Deep-sea fishing! Fine dining! Shopping! White sandy beaches! What more could you ask for? Well, maybe a home or condo to call your own in such a spot! Orange Beach is an ever-growing community. It is home to one-of-a kind elementary school, miles of beaches, and an array of varying entertainment. From Adventure Island to Zeke’s Marina, Orange Beach has it all! If you are interested in buying a condo or home in Orange Beach, please call the Kim and Brian Team at RE/MAX Paradise! We will gladly help you find your own piece of paradise! Below is a short list of amenities that are in or close to Orange Beach! 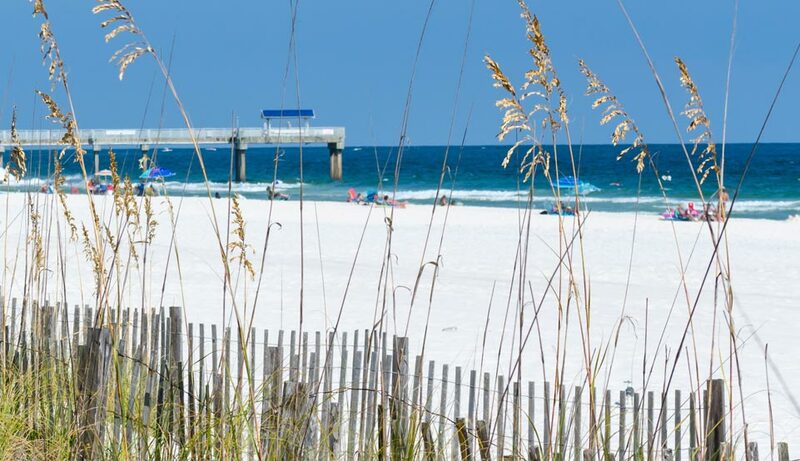 City of Orange Beach – The Orange Beach, Alabama city website is a great resource to keep up to date with the latest events, festivals, and latest information on what is going on in the area.